Here it is, another smartphone that costs $US1,000. 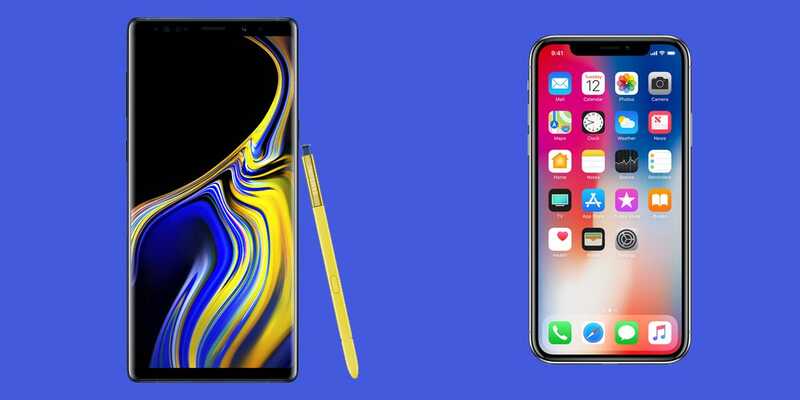 After looking at the specs and features of both phones, it’s clear that you’re getting more “phone” in the Galaxy Note 9 than you are with the iPhone X. Both have ultra-premium designs and are covered in glass: This one’s up to you. The Galaxy Note 9’s massive 6.4-inch screen dwarfs the iPhone X’s 5.8-inch screen. Samsung also has the best displays in the smartphone business. Even though both phones share a similar type of OLED display, the Galaxy Note 9’s display is just stunning. 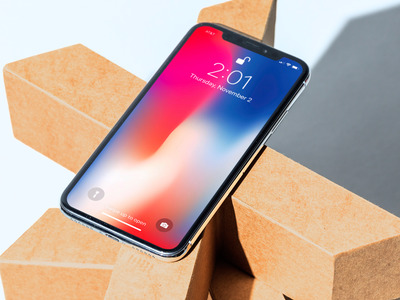 It’s also slightly sharper than the iPhone X’s display at around 516 pixels per inch versus the iPhone’s 458 pixels per inch. But considering the size difference between the two phones’ displays, the extra sharpness on the Galaxy Note 9 won’t be significantly noticeable. 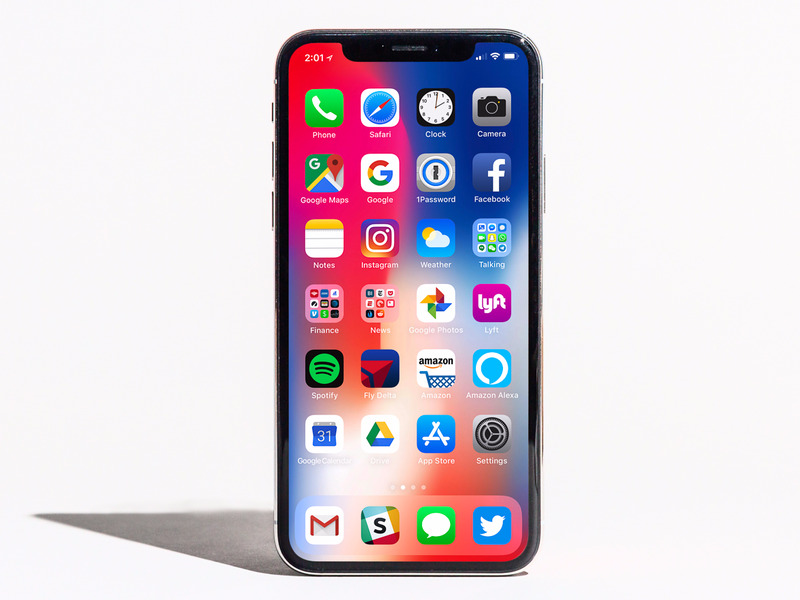 The iPhone X comes out on top of benchmark tests, but it’s unlikely to be noticeable in real-life usage. The Galaxy Note 9’s Snapdragon 845 processor and 6GB of RAM was tested against the iPhone X’s A11 chip and 3GB of RAM by Tom’s Guide, and the iPhone X beat the Galaxy Note 9 in most benchmarks. 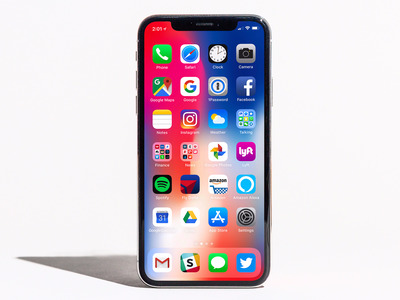 However, benchmarks aren’t really a true representative of smartphone performance in day-to-day usage, especially considering the differing operating systems and apps that are developed for each ecosystem. 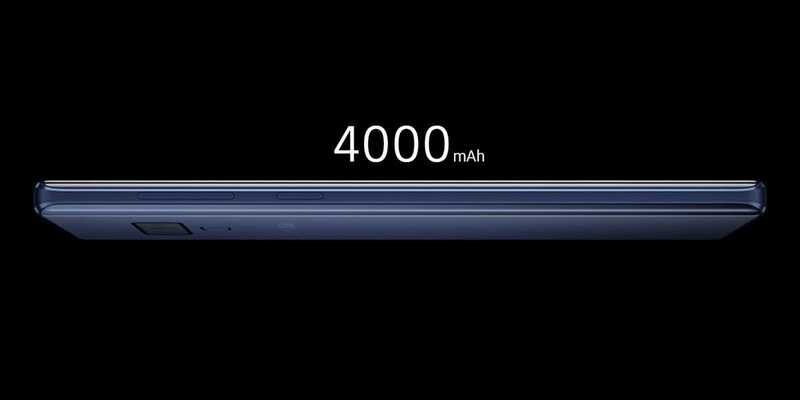 Like benchmarks, however, a battery’s capacity doesn’t reveal everything about a phone’s battery life because of the differing operating systems and the way they manage power. 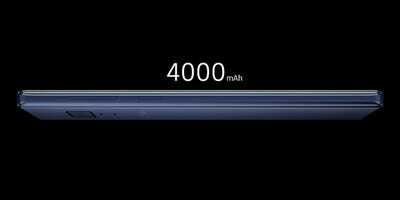 Still, I’d expect the Galaxy Note 9 to outlast the iPhone X with such a large battery. I’ll be able to get a better idea once I use the Galaxy Note 9 for a few weeks. 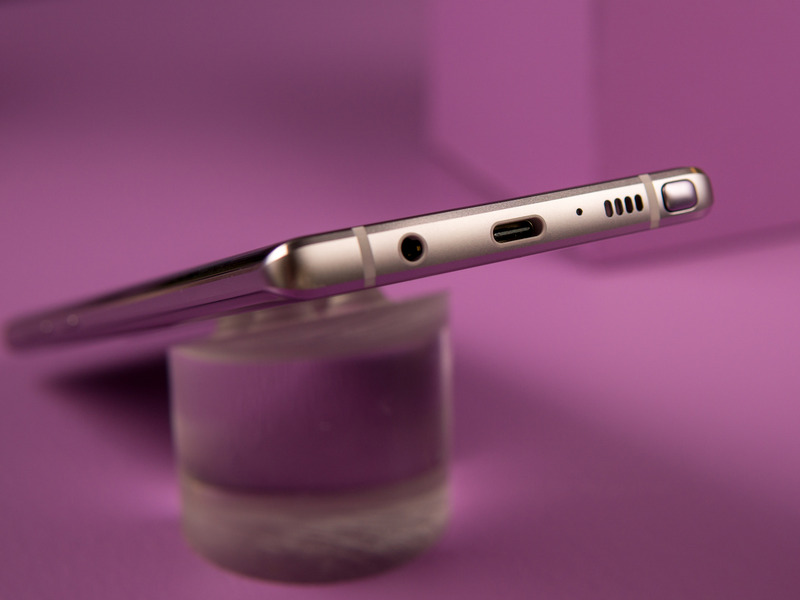 No dongles are required with the Galaxy Note 9. 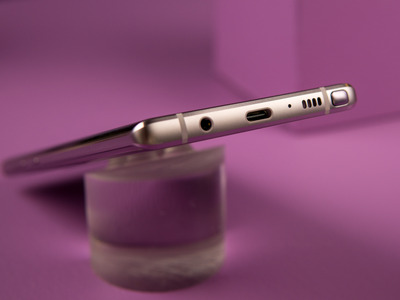 If you have wired headphones, you have the option to plug them into the Galaxy Note 9 and its headphone port. Meanwhile, the iPhone X costs the same as the Galaxy Note 9 and doesn’t give you that option. 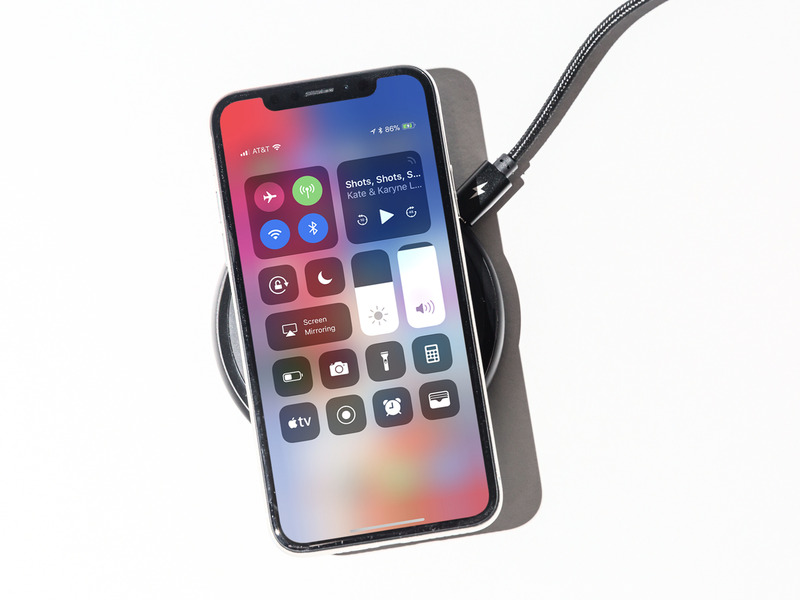 You can always use the included dongle with the iPhone X, but it’s easy to lose or forget it, and it will cost you $US9 to buy a new one. Plus, you can’t charge the iPhone X while using the dongle to listen to music with wired headphones. The Galaxy Note 9 comes with a fast charger while the iPhone X doesn’t. Included with the Galaxy Note 9 is a fast charger that will charge the phone significantly faster than the standard charger that’s included with the iPhone X. You can buy extra cables and charging bricks to fast charge the iPhone X, but that’s an extra cost that a Galaxy Note 9 user doesn’t have to worry about. 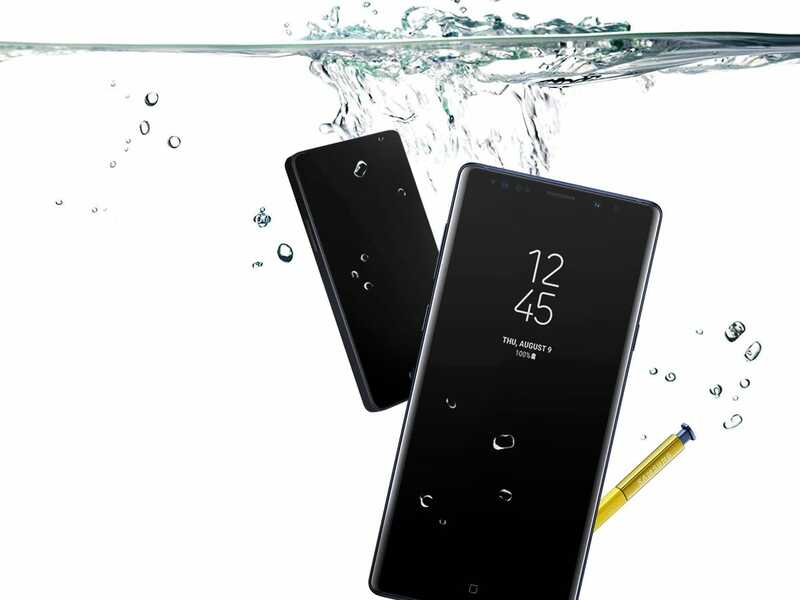 Accidental drops in water won’t be a problem on either the Galaxy Note 9 or iPhone X. But the Galaxy Note 9’s IP68 water resistance is rated to withstand a slightly deeper 1.5-meter depth compared to the iPhone X’s 1-meter depth IP67 rating. The Galaxy Note 9’s S Pen is a nice extra if you want to use it. 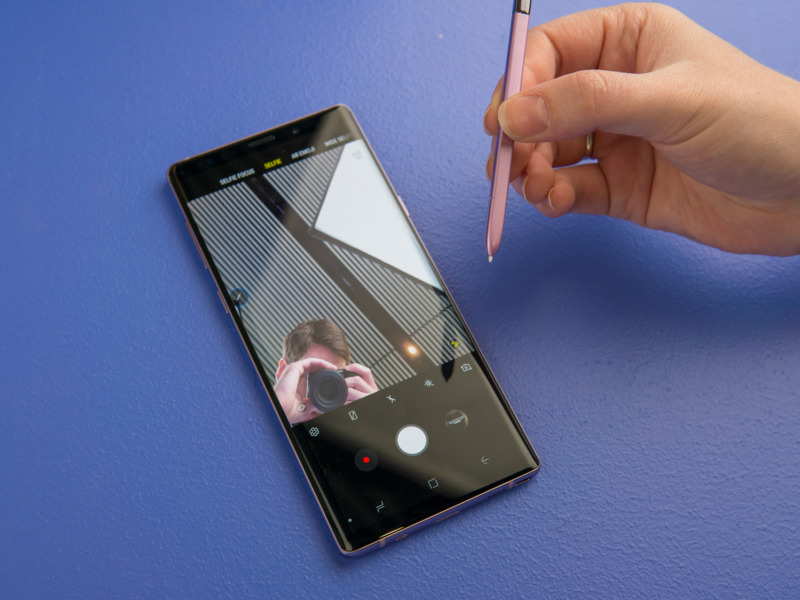 You have the option of using the Galaxy Note 9’s S Pen stylus that some people swear by for taking notes. Samsung also gave the S Pen the ability to control the Galaxy Note 9’s camera remotely, which isn’t something you can do with the iPhone X out of the box without buying extra accessories. The iPhone X takes great photos, but Samsung added a new feature that lets the camera identify what you’re shooting and adjust the camera settings for the best shot. 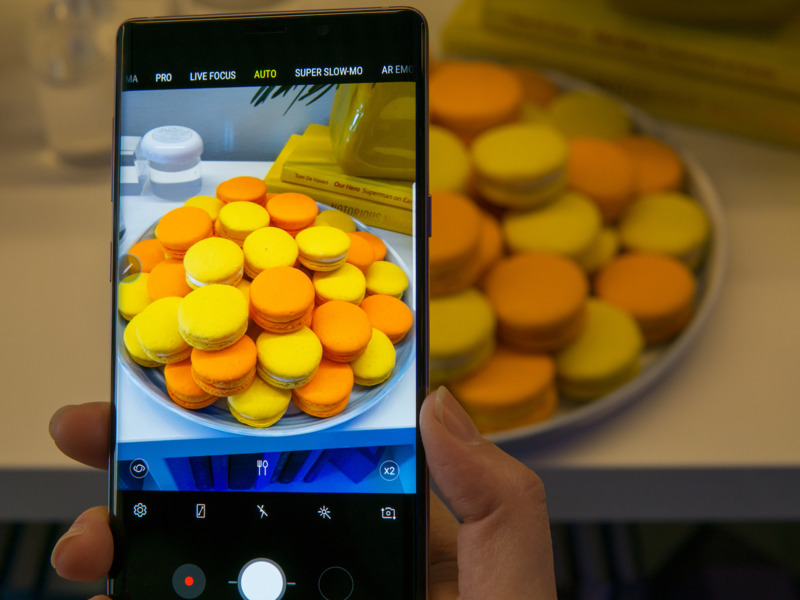 We’ll have to spend more time with the Galaxy Note 9’s camera to see if it improves photos. 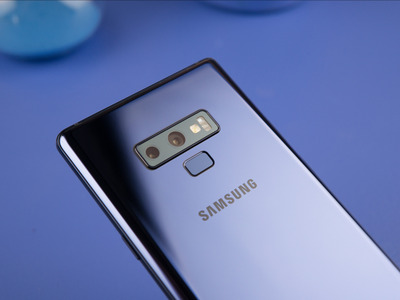 Samsung also added some extra camera features that will tell you if a photos is “flawed” like a person blinking, motion blur, if it’s overly dark from too much light in the background, or blurry because of a smudged camera lens after taking a shot, and lets you quickly retake a photo. Samsung’s smartphone cameras since the Galaxy S9 also have an adjustable aperture that allows much more light to hit the camera sensor in low-light situations. As a result, the Galaxy Note 9 takes much better low-light shots than the iPhone X. At $US1,000, you get 128GB of storage on the Galaxy Note 9, and 64GB of storage for the iPhone X. The Galaxy Note 9 also lets you add a ton storage with a microSD card, while the iPhone X has no such option. Surprisingly, the Galaxy Note 9 runs on Android 8.1 Oreo, despite the fact that Android 9 Pie was released just a few days before Samsung’s announcement. 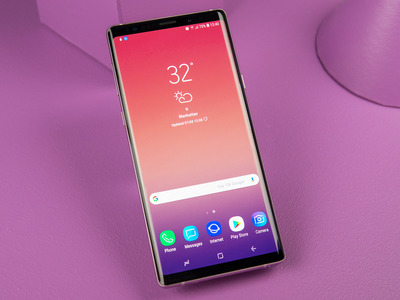 It’s unclear when or if the Galaxy Note 9 will get the Android 9 update. Meanwhile, the iPhone X runs on the latest version of iOS, and it will get future versions of iOS the day they’re released. One of my least favourite things about the iPhone X is that you’re entirely dependent on Face ID to unlock the phone. There’s no fingerprint scanner to fall back on. When Face ID doesn’t work properly, you have to type in your PIN or code. I’ve never had to unlock a phone with my PIN as often as I have with the iPhone X because Face ID just doesn’t work well with me. And when it does work, I find it slower than the iPhone 8’s fingerprint scanner. 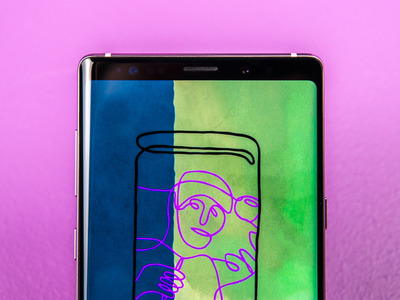 The Galaxy Note 9 has facial recognition, but I still have to test its accuracy and unlocking speed. Still, even if the Galaxy Note 9’s facial recognition isn’t great, I can still resort to the reliable fingerprint sensor instead of using my PIN to unlock the phone. 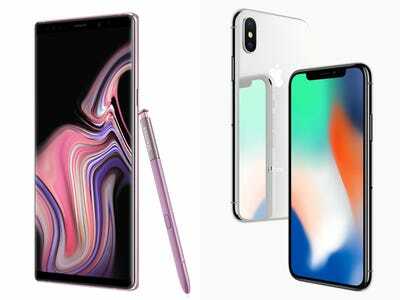 Overall, you’re getting more with the Galaxy Note 9 than the iPhone X for the $US1,000 price tag. With Samsung’s Galaxy Note 9, you’re getting more features than you get with the iPhone X. For the iPhone, you’re seemingly paying for iOS and the Apple ecosystem that integrates several Apple devices, which no other smartphone company has managed to match.